As part of Operation Moving Traffic, extended clearways will be installed on Glen Osmond Road, Fullarton Road and Main North Road to improve traffic flow and reduce congestion during the morning and afternoon peak periods. Installation of signs indicating the new hours of operation will commence in mid-February 2018 and are expected to be completed by end of February, weather permitting. These new times will be operational immediately following the installation of the signs. The new hours of operation will improve traffic flow and reduce hold-ups on the busiest roads during the busiest periods of the day. This is where most congestion occurs and affects the largest number of people. 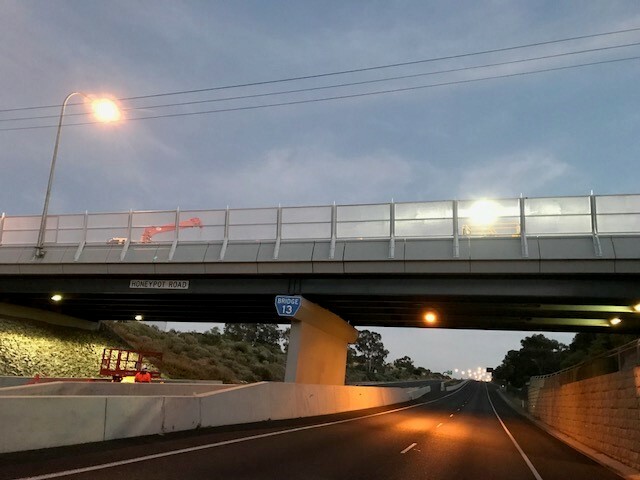 The new hours of operation for clearways ensure the most effective use of limited arterial road space and supports the objectives of Operation Moving Traffic as well as the growth targets in the 30-Year Plan for Greater Adelaide and contributes to a more vibrant city.